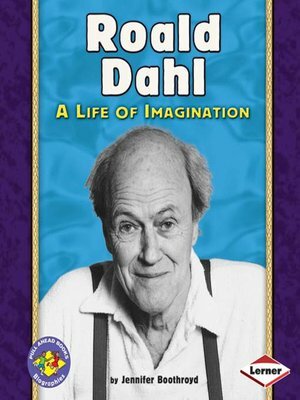 What did Roald Dahl do at school every week? Which story did he first make up to tell his children? What tool did Roald help invent? Read this book to discover the answers!